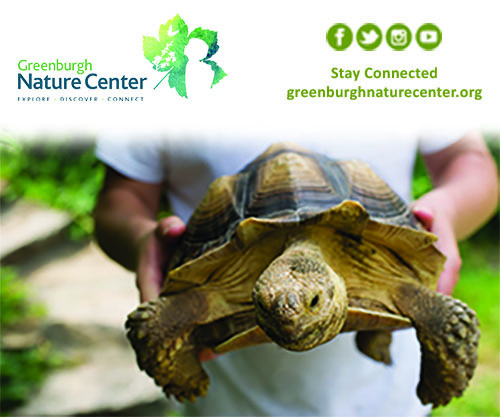 Birthday parties at Greenburgh Nature Center (GNC) provide a fun, “hands-on” learning experience for children ages 3 and older. The choice of themes includes Animals (year-round, all ages), Pond (spring only, ages 8+), Cidering (fall only, ages 5+), Winter Birds (winter only, ages 6+), and Scavenger Hunt (spring, summer, and fall, ages 6+). Parties can be held at the GNC or in your home (indoors only). Parties at the GNC include use of the Nature’s Discovery Playground before or after the party. In an ongoing effort to conserve our planet’s natural resources, we proudly offer the option to have entirely “green” birthday parties. We use our own silverware and plates and provide compostable placemats and napkins. Our green parties are an important way to demonstrate sustainable practices and make a positive impact on our environment. 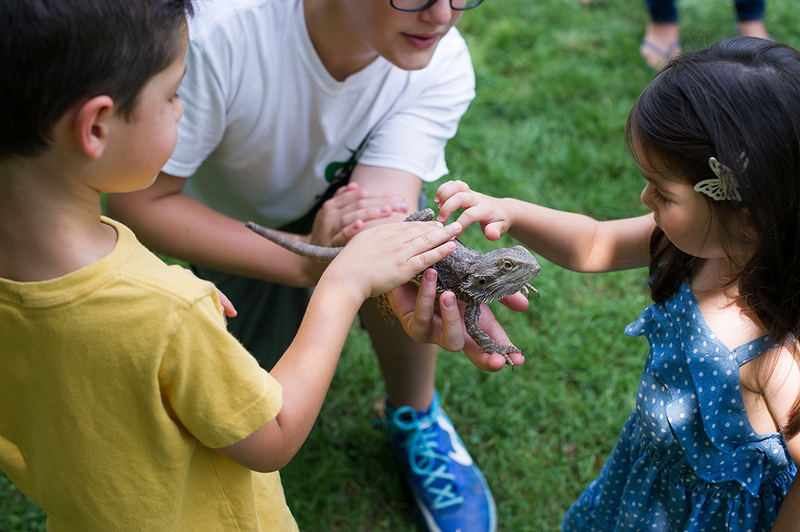 Animals (all year) for all ages–a one hour hands on presentation with a variety of animals (party runs for 45 minutes for 3 year olds). Choices include snakes, ferrets, chinchillas and turtles to name a few. Child selects animals on the day of the party. Pond (Spring) for ages 8 and up–held by our pond, children catch and observe turtles, frogs and the insects that live there. 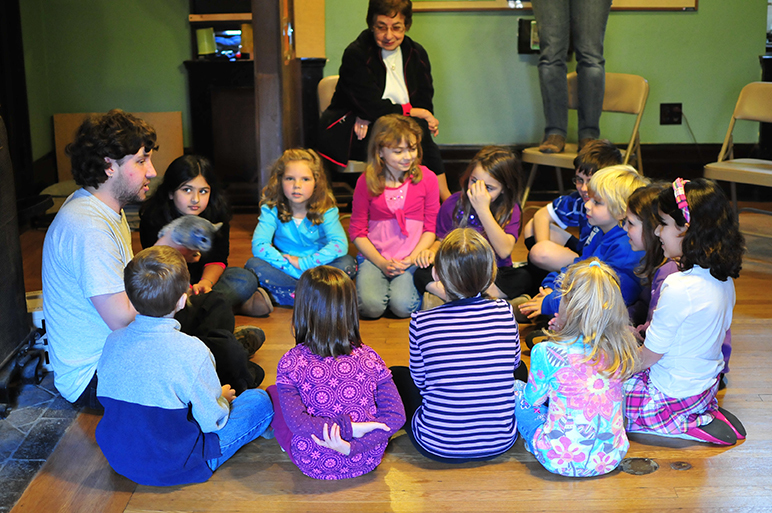 Afterwards, the children get to meet a few animals from our museum. Cidering (Fall) ages 5 and up–learn how to use our authentic press to make and taste fresh apple cider. Party host must provide 3-5 apples for each child entering. Winter Birds (Winter) for ages 6 and up–have fun with some live birds, make a bird feeder and explore the great outdoors. Scavenger Hunt (Spring through Fall) for ages 6 and up–search the grounds for some GNC nature treasures. Party host required to have additional adults to help supervise and accompany groups. Maps and clues provided. 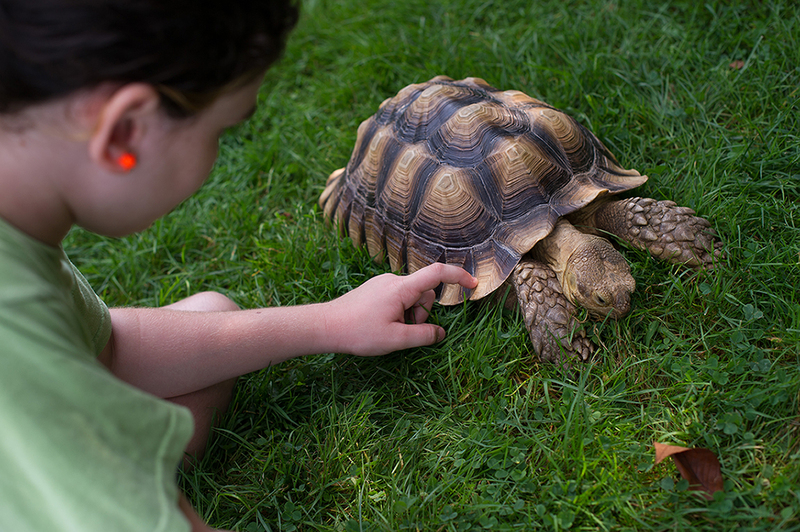 At Your Home–We bring a group of friendly animals and so a hands-on presentation in your living room or playroom. All programs must be done indoors. Limited to 15 children. For 3 years olds, parent participation requested. In Our Party Room— You have use of the party room for two hours–one hour for the program and one hour for the party. Limited to 15 children. For 3 year olds, parent participation requested. In Our Large Exhibit Hall— You have use of the exhibit hall for two hours–one hour for the program and one hour for the party. Limited to 20 children. For 3 year olds, parent participation requested. We just had a birthday party at Greenburgh Nature Center for our daughter who turned 5. Half an hour before the party started, Sarah-our host-showed us all the animals and our daughter could pick 6 of them to be introduced to her friends. Sarah did a wonderful job presenting these animals to the kids in an age-appropriate fashion. The kids had a blast and they learned so much. Thank you, Sarah! Cake and pizza that we ordered through GNC were great as well.